Alan now performs full time with The Kingsmen Quartet, while still giving a limited amount of solo appearances. 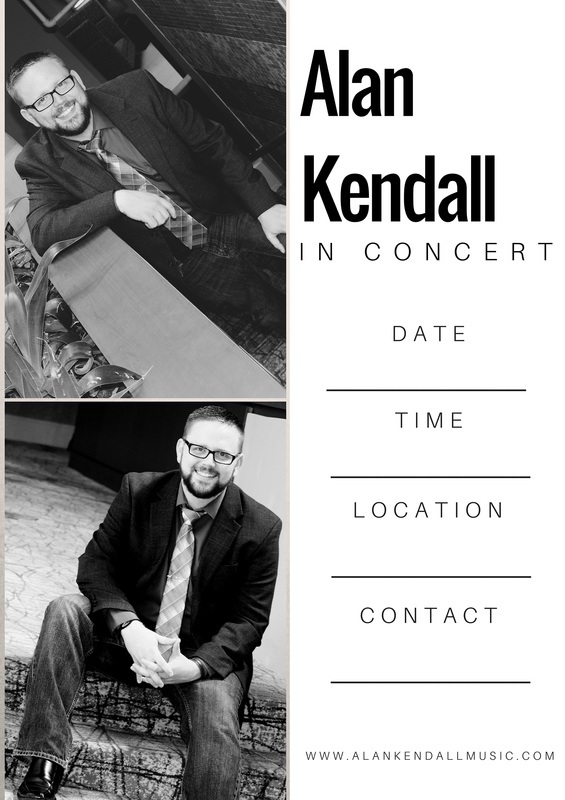 For inquiry of solo concerts, please call 706.970.0246. For scheduling for the Kingsmen Quartet, please refer to the information below.